On June 6th, 2017, our Chairman was honored to speak at the MOPH Department of Pennsylvania’s Annual Convention. During his time with these heroes and their guests, he discussed the current issues facing Pennsylvania Veterans while giving some very emotional and difficult examples of cases where the Foundation has stepped in to assist Veterans. He additional spoke about the myriad of programs that the Foundation is honored to support, programs that the Foundation knows is saving lives. Our Chairman also took this opportunity to again present the PVF’s Hero Award, an engraved Eagle’s Head on pedestal, to the MOPH leadership. In November, during the Foundation’s Fifth Birthday Celebration, the award was presented to Mike Mescavage, State Commander, in recognition of the MOPH’s steadfast support of the Foundation, donating hundreds of thousands to assist in our mission. But during this opportunity, the award was presented to the Chairman’s friend and mentor, Harry “Dean” Clark, the Treasurer and Director of the MOPH’s Service Officer program and himself an accredited service officer. Dean, as the others in the MOPH ranks, is a decorated combat Veteran, and in his case, proudly wears the Combat Medic’s Badge, saving dozens on the battlefield while himself risking his own life time and time again, even when wounded. After the award presentation, the MOPH again confirmed its support of the PVF and presented yet another significant donation, bringing their total to over one half million dollars in support since the inception of the Foundation. In our language, that is over 500 Veterans that the MOPH has provided us the opportunity to grant hope, dignity, respect, and perhaps even save the life of a Pennsylvania Veteran. God Bless you all for your service, your personal sacrifice, and your continuing support of Pennsylvania’s heroes. 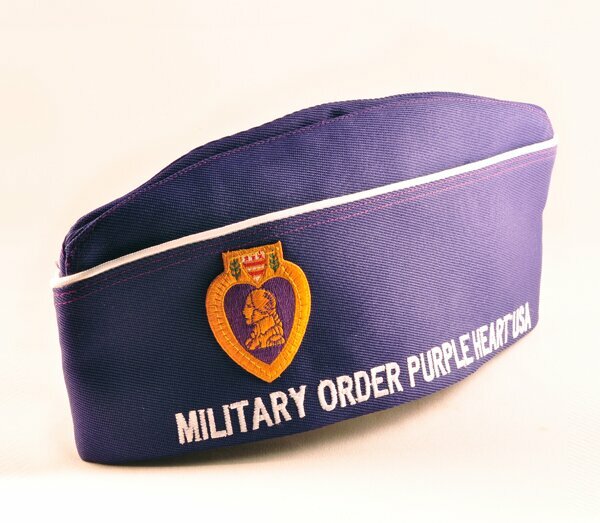 We encourage anyone that has gently used clothes and other household items they wish to donate, to use the MOPH’s “Green Drop” and take advantage of an “at your door” pick-up service while helping our heroes. Monies raised from the sale of these items comes back to assist our Veterans and allows the MOPH to grant resources to organizations like the Pennsylvania veterans Foundation.